Stelrad Radiators has launched 2 new advanced Heatloss calculator programmes, formerly known as ‘STARS’. It’s an online tool that has been used for years by dedicated heating system designers and heating engineers. The very latest versions – one a comprehensive version, the other a simpler more basic one – offer an even simpler way to get sizing of radiators right, first time. And what’s even better, they’re still free. Simply click on to the Stelrad web site at www.stelrad.com, click on Heat Loss Programme, register – and you’re away. 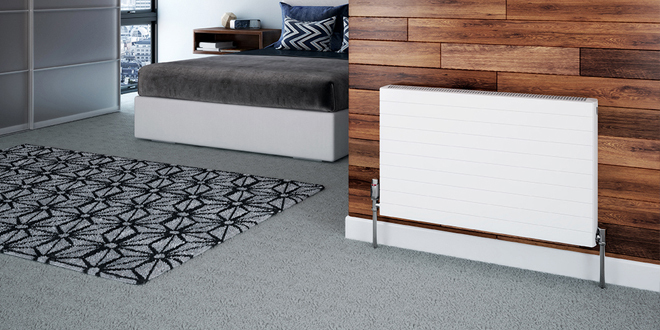 To ensure that the maximum energy efficiency level is obtained from a heating system – and by definition, that emissions are lowered and energy costs are reduced for the householder – it’s vital that the radiators on that system are correctly sized, to reflect the size and shape of the room they’re in and to take into account the materials used in that room’s construction, in particular taking into consideration the levels of insulation that have been incorporated. 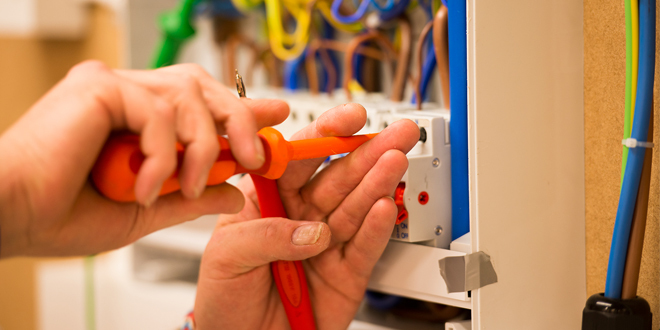 To do a professional job, it clearly makes sense to use the right components and to make a few relatively quick calculations to ensure that what you recommend, delivers exactly what the customer needs in his or her home. There’s no better way than to use Stelrad’s heat loss calculators – which have all the information embedded that allows you to do this. The new systems feel much more like a standalone application than a web page although they are still run in a web browser. On a mobile device, users can save short cuts to the heat loss calculators on their home screen making it feel even more like an app. Interaction feels faster than the old system and smoother too, due to the single page interface. Data can be cached locally, removing the requirement for the user to be continually online while using the application. There’s a brand new Room Planner with the comprehensive new system. It offers more accurate positioning and sizing of walls and surfaces. The interface for selecting wall, floor and ceiling types is simplified as is the interface for specifying doors and windows. Download the latest versions from the Stelrad web site, log on to the new updated heat-loss calculator and see the full range of Stelrad radiators including the new ranges added to the system. It’s free, and easy and quick to use for all your building projects. Stelrad’s heat loss calculators are one stop shops for choosing the right radiator product for the right project. They are an excellent tool for anyone needing to accurately size radiators for a heating system. They are aimed at all Stelrad users, from one off self-builders and home renovators, to architects and specifiers, and housing developers. They’re available as downloads only – simply click on www.stelrad.com – click on Heat Loss Calculators, and follow the instructions. For those who have used STARS before, it’s a very similar tool, just updated with the latest requirements. Details of the wide range of Stelrad products can be found at www.stelrad.com and copies of the ‘Radiator Book’ – an essential guide for all specifiers and installers – can be requested by calling on 0870 849 8056.